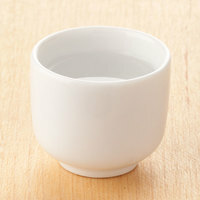 Ideal for sushi bars and Japanese restaurants, our selection of white sake bottles and cups provides you with a sleek beverage serving solution. 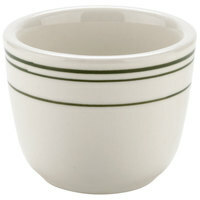 These products can also be left on guests’ tables while they dine, so they can easily fill their own cups without needing a server. 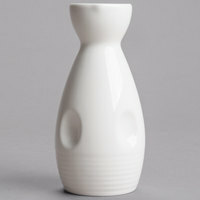 Sake bottles and cups can also be used as a unique serving option for other types of alcohol, making them a perfect addition in any bar. 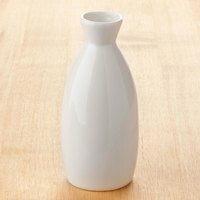 With an array of colors available, it’s effortless to find the sake bottle and cups to match the appearance of your establishment. 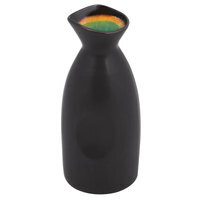 Some of these containers feature a textured surface, giving employees and guests a better grip on the bottle. 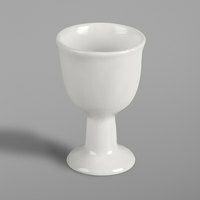 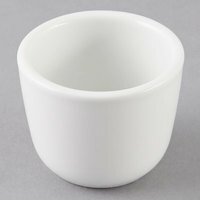 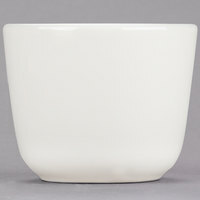 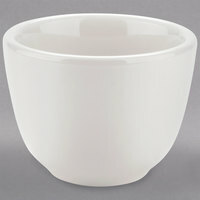 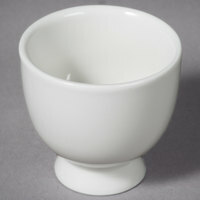 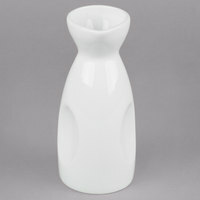 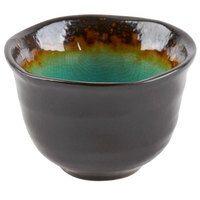 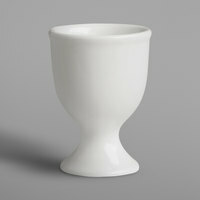 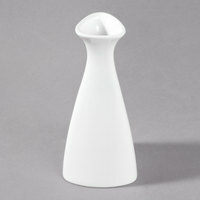 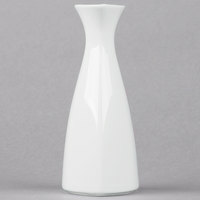 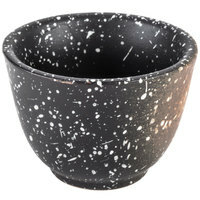 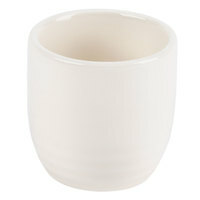 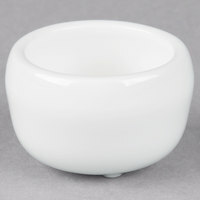 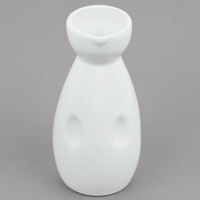 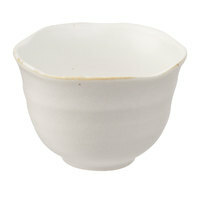 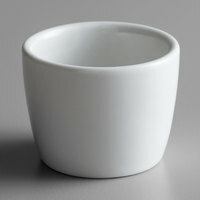 Sake bottles and cups are also offered in various sizes and capacities that will meet the demands of any business. 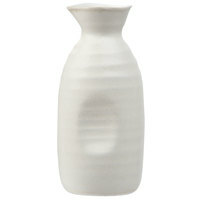 Since our selection of sake bottles has slender and stylish designs, they can also be used as a bud vase on your restaurant’s tables. 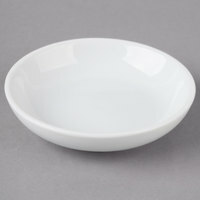 10 0.4 - 1.5 Oz. 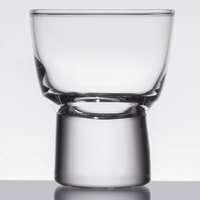 12 2 - 4 Oz. 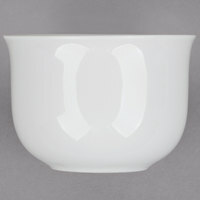 10 4.5 - 6 Oz. 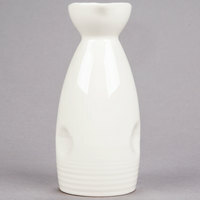 6 9 - 11 Oz.